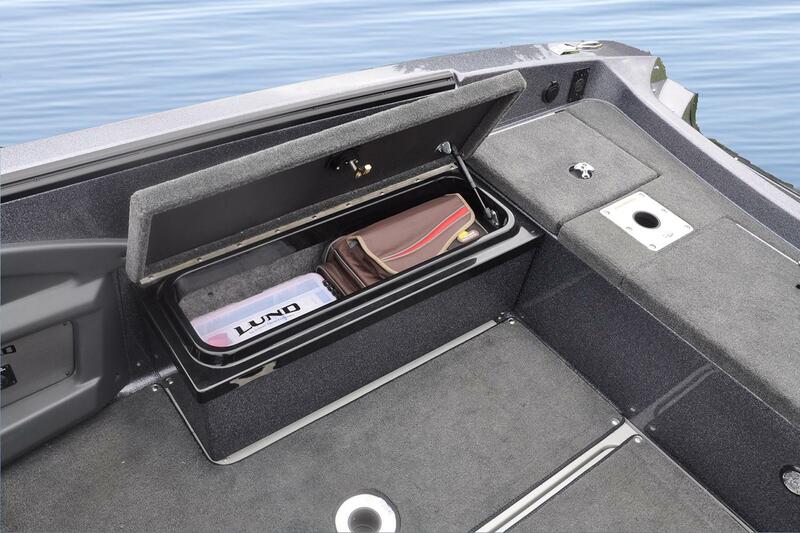 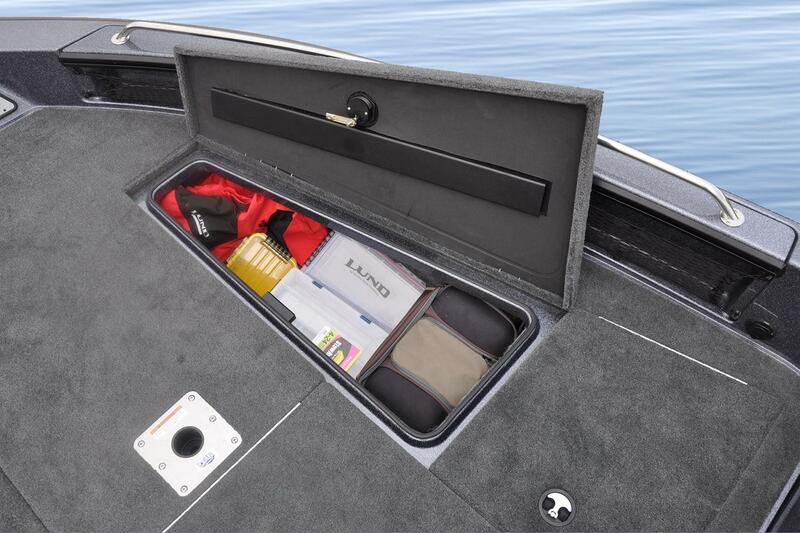 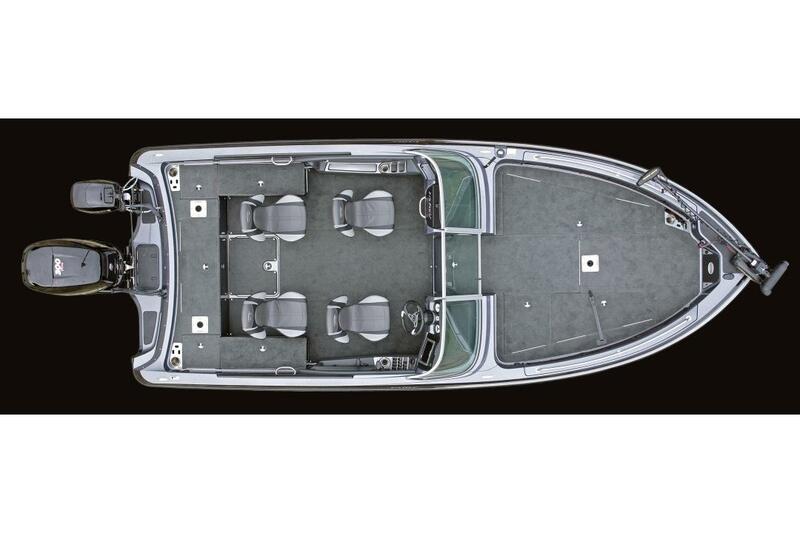 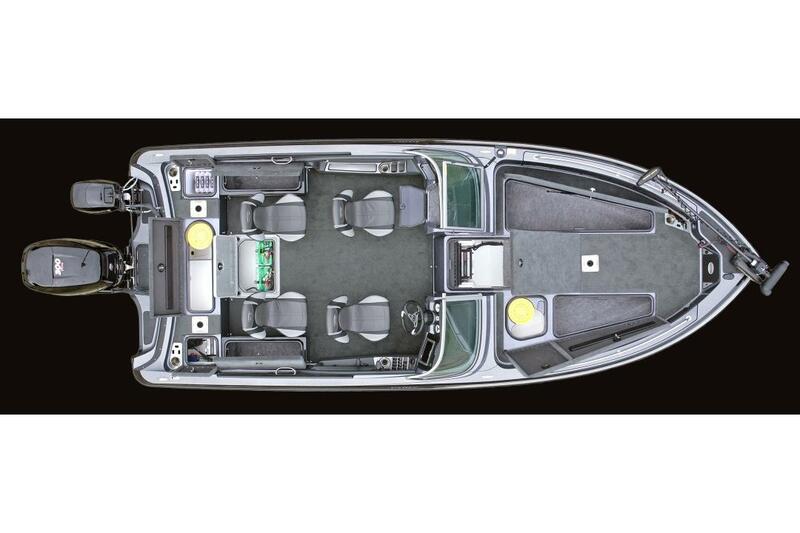 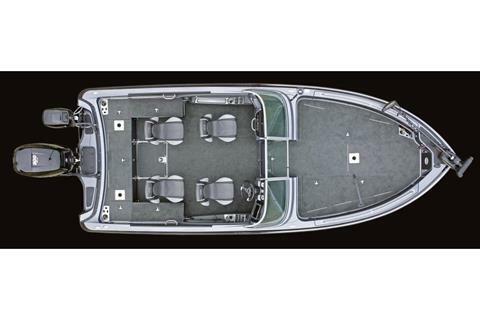 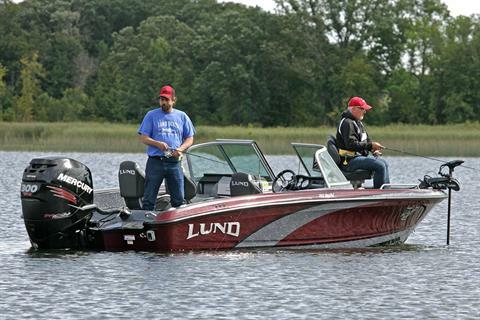 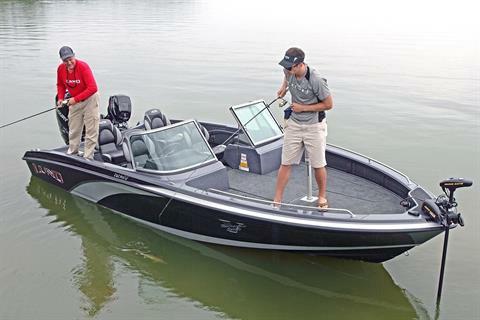 The Lund 202 Pro V GL fiberglass fishing boat has all the features any tournament angler wants in a fishing boat. 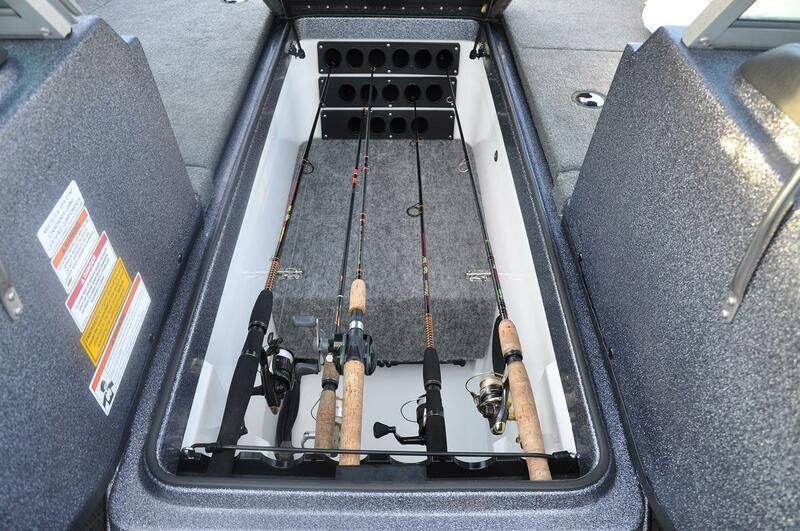 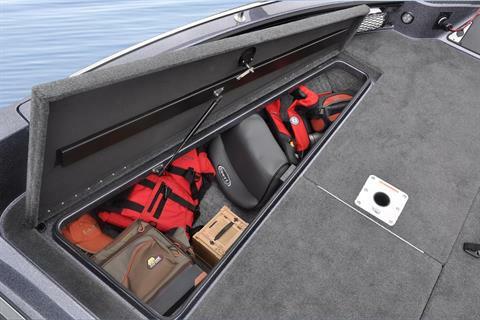 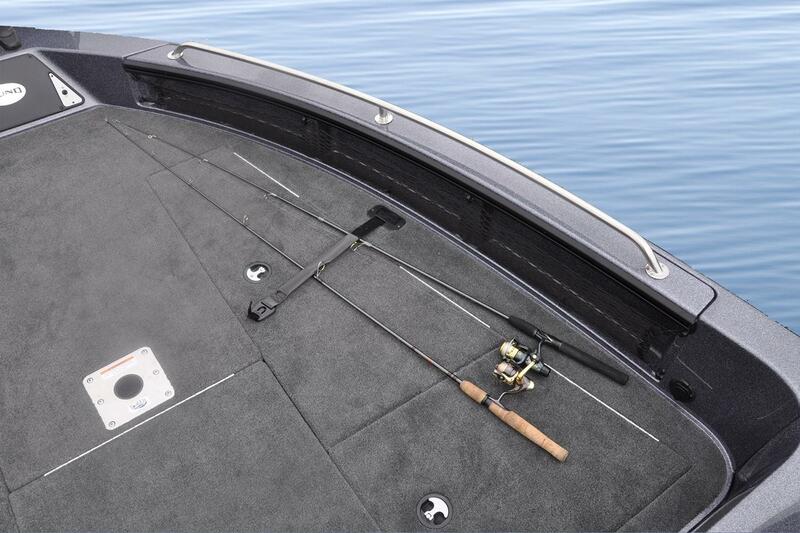 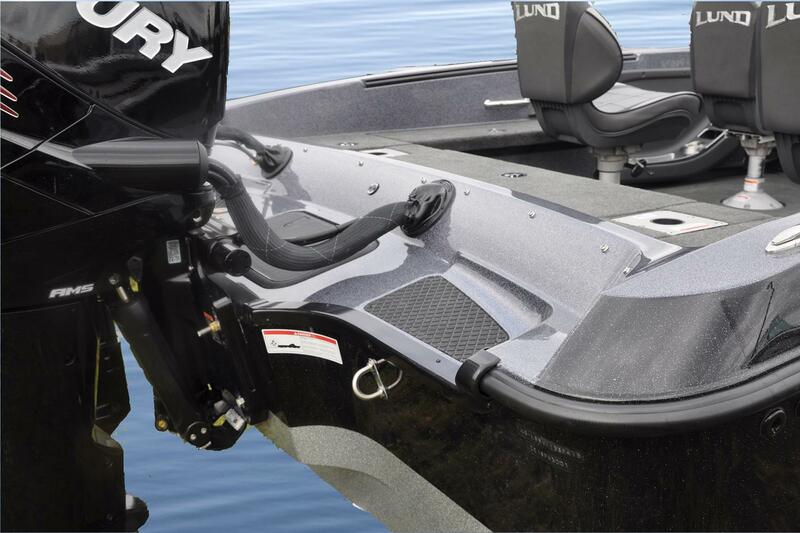 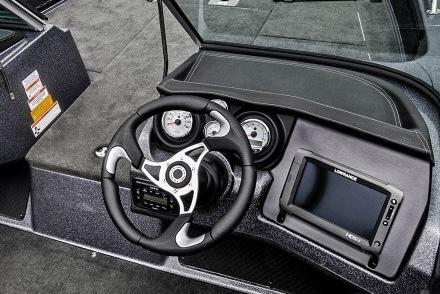 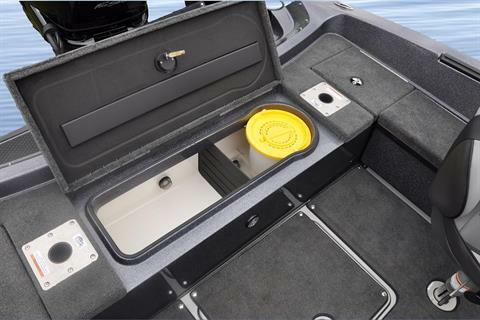 Our 202 Pro V fiberglass walleye, musky (muskie) and multi-species fishing boat is loaded with fishing features and provides the smoothest ride in the toughest conditions. 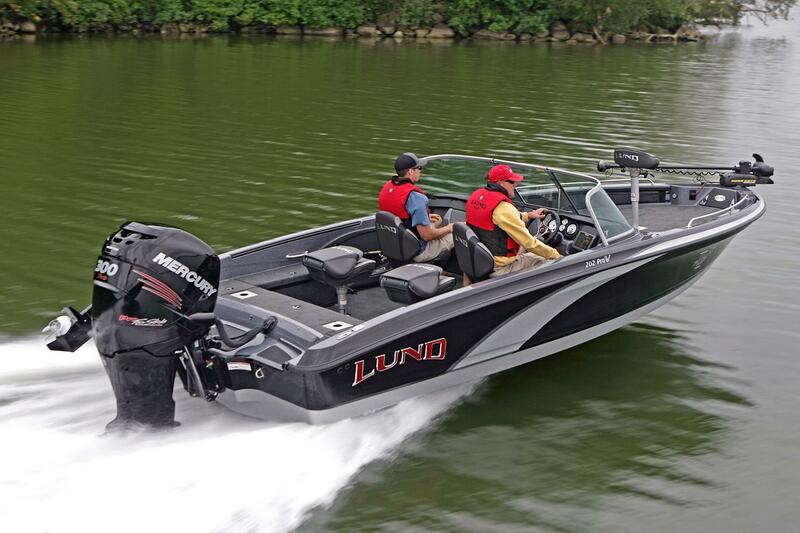 The Lund 202 Pro V fiberglass fishing boat is just over 20’ and is perfect for the weekend warrior or tournament fishing angler.